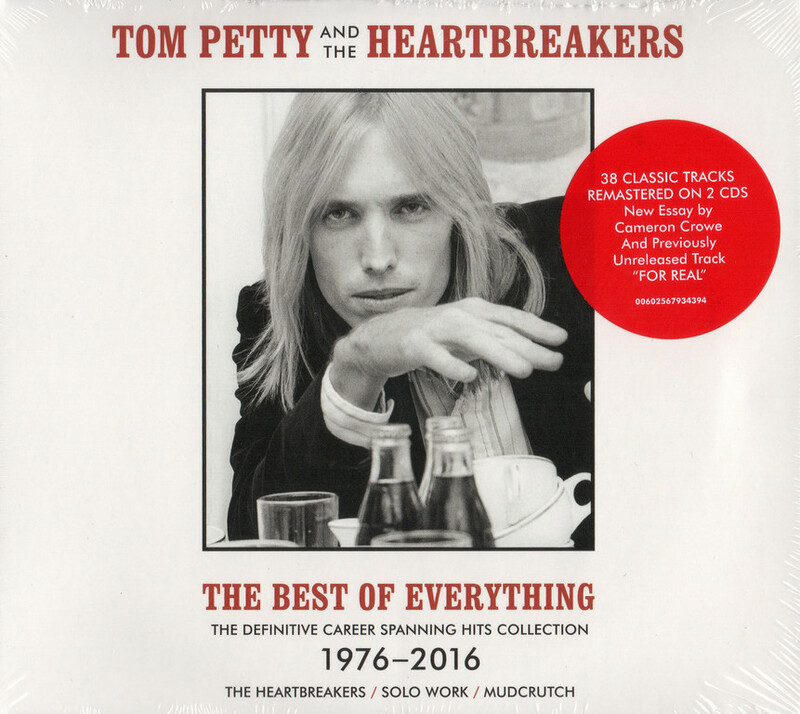 Consider The Best of Everything a companion piece to An American Treasure, the first posthumous Tom Petty compilation. Weighing in at four CDs, An American Treasure was designed as a gift to the devoted who were still in mourning. In contrast, The Best of Everything is aimed at the fan who didn't dig quite so deep, or perhaps to listeners who always liked Petty but never bothered to purchase an album. The Best of Everything relies on the hits that were largely absent on the box set but it takes a similar non-chronological approach to sequencing, a move that emphasizes Petty's consistency as both a songwriter and recording artist. This distinguishes The Best of Everything from 2000's Anthology: Through the Years, which also spanned two discs and contained four fewer songs than this 2019 set. Apart from that notable aesthetic choice, there is a considerable amount of overlap between the two double-disc collections – namely, all the hits Petty had with and without the Heartbreakers between 1976 and 1993, when he switched from his longtime home of MCA to Warner. The Best of Everything trumps Anthology in that it also includes hits Petty had for Warner – "You Don't Know How It Feels," "You Wreck Me," and "Walls" – and extends to his strong last decade as a recording artist, adding two unreleased cuts for good measure (an alternate take of the title track which was heard in a shorter version on An American Treasure, the unheard "For Real," which is laid-back and nifty). All this adds up to the best overall overview of – and perhaps introduction to – Tom Petty assembled to date.